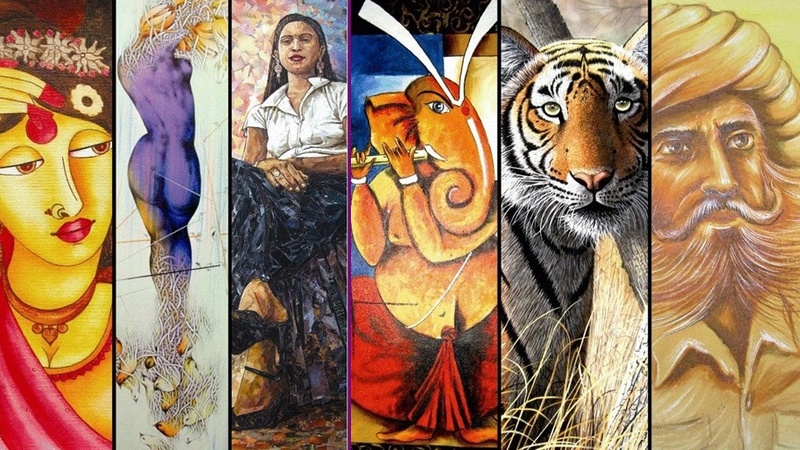 Beyond Limits – an exhibition of artworks by artists with disabilities. The works displayed are for sale and the proceeds go to the artists and not only help them get recognition but also help them lead a better life financially. The exhibition is on for 9 days so even if you cannot make it to the inauguration, please try and visit on other days. On – Till 5th December, 11:00 a.m. to 7:00 p.m.